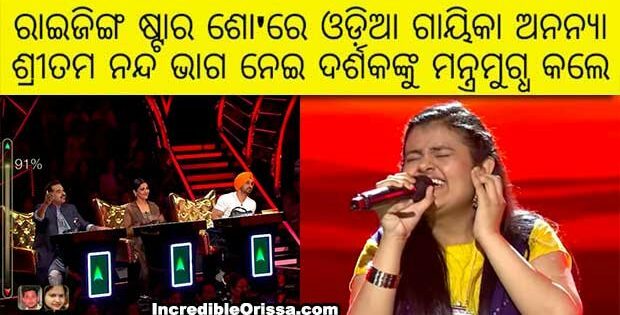 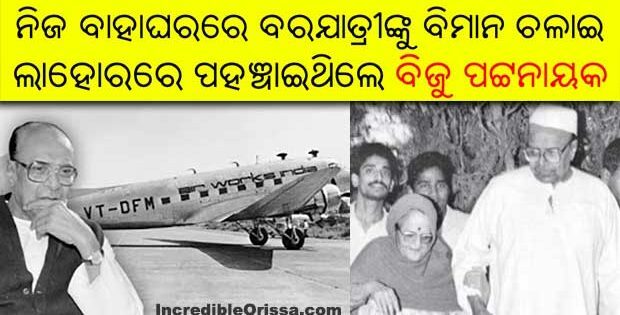 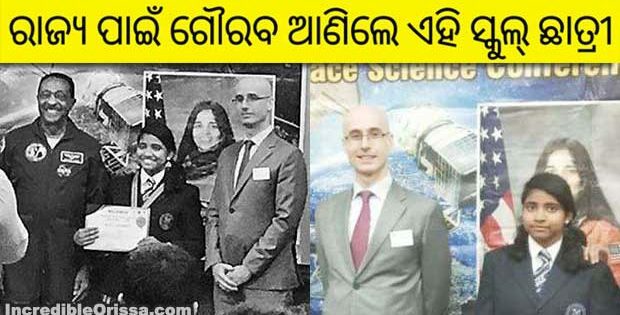 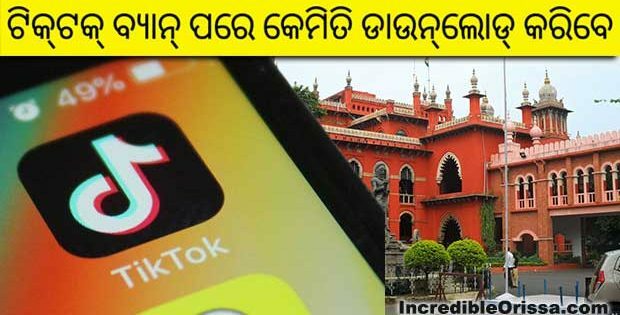 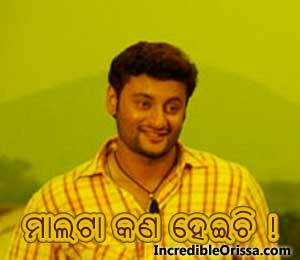 If you are using Facebook and want some good Oriya facebook photo comment pictures, then you can download them here for free. 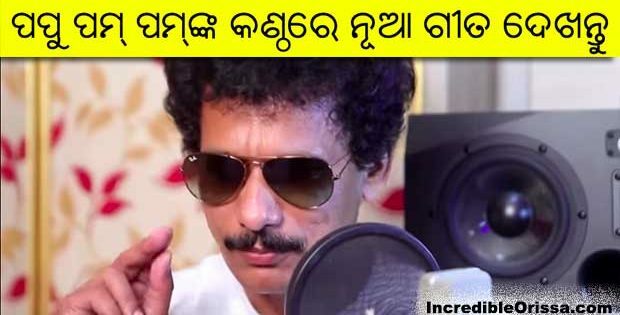 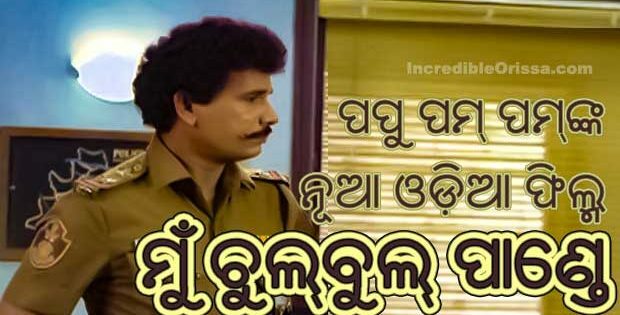 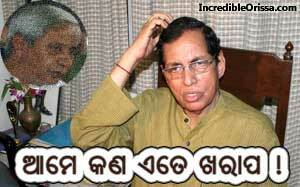 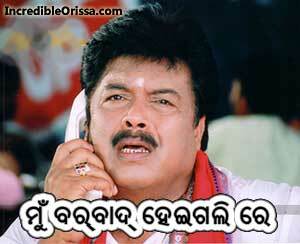 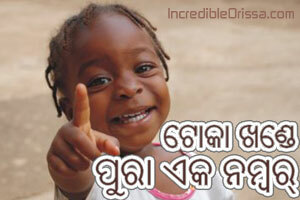 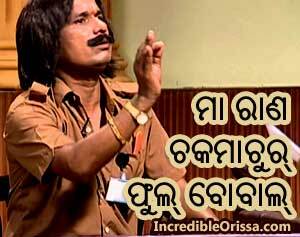 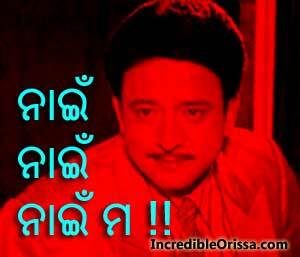 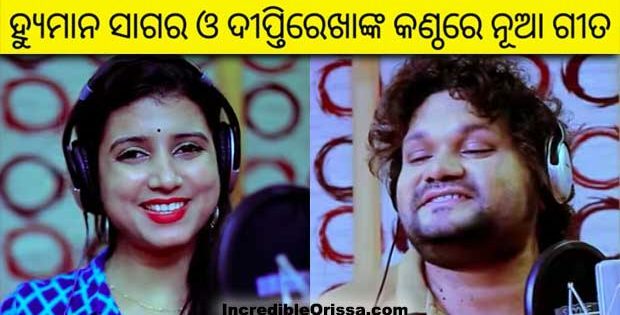 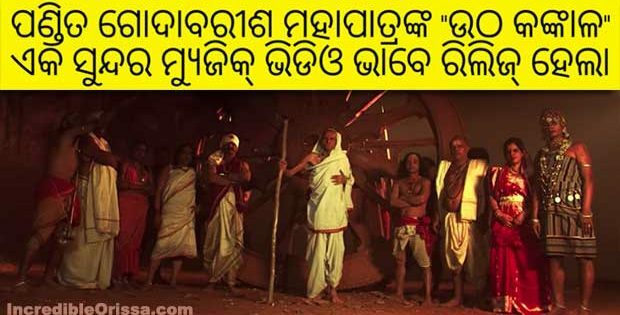 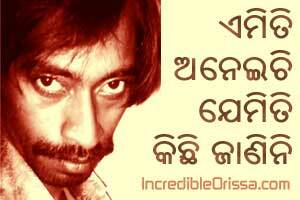 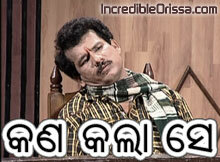 We have designed some good FB comments memes in Odia language. 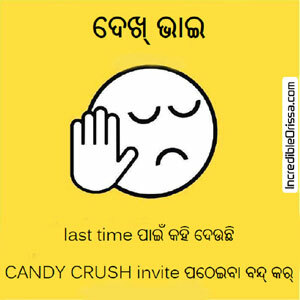 Just right click on the favourite image below and save to your Mobile, Laptop, Tablet or PC. 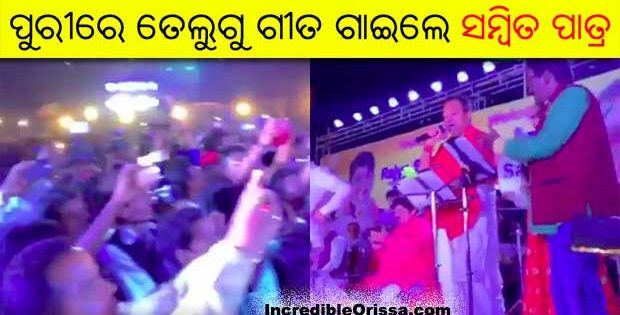 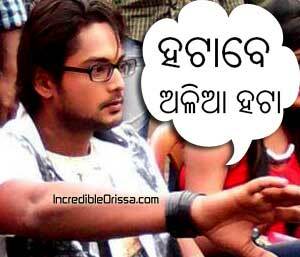 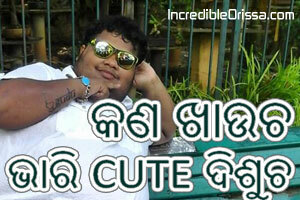 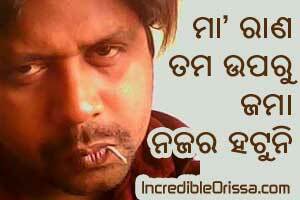 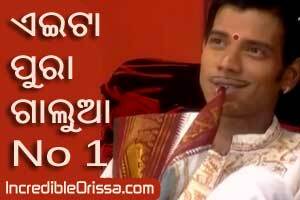 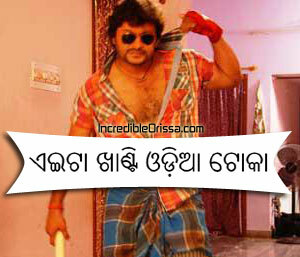 More Odia facebook picture comments will be updated very soon. 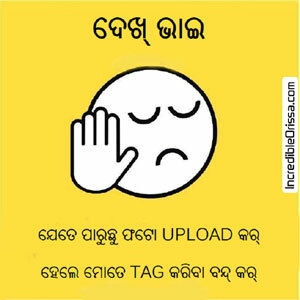 Check this space regularly.